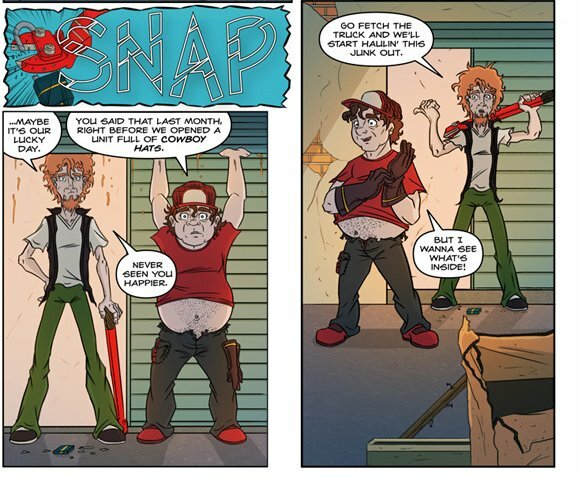 Writer Wes Locher and artist Eduardo Jimenez combined ingenuity began a Kickstarter campaign to fund their sci-fi/comedy comic book series Unit 44, which explorers what happens when inept Area 51 employees who forget to pay rent on the facility’s off-site self-storage unit, and the super-secret contents are sold at public auction. First issue features Storage Wars auctioneer Dan Dotson. I contacted the writer Wes Locher to give me a little bit more information about the comic book series Unit 44. 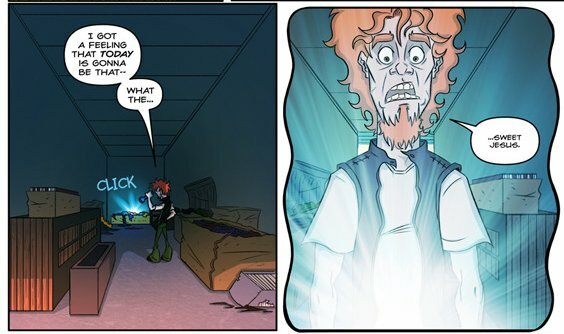 Wes: The first issue was funded last year but the team is back to finish out the series, which will be published this fall by Alterna Comics. 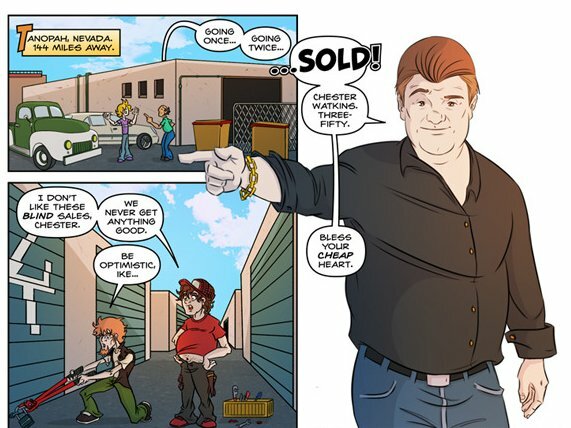 The inaugural issue, described as Storage Wars meets Men In Black, featured Dan Dotson of American Auctioneers and Storage Wars as a character. The creators are seeking $2,400 to fund the remaining issues and have already achieved 63% of their goal. 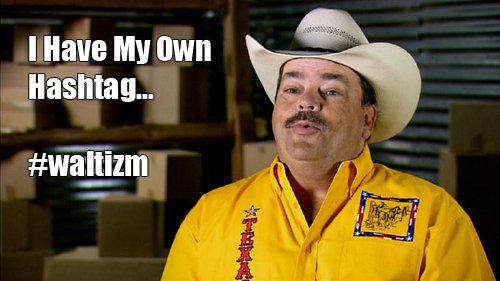 We predict this campaign will have a successful run. If you are interested in contributing to the campaign, please take a look a their Kickstarter Page. Feel free to preview the first seven pages of UNIT 44 Issue #1. This is very interesting. I guess if you tell a good enough story you can make it work. There storage shows have quite the following, maybe Unit 44 is on to something! Very interesting comic for sure. 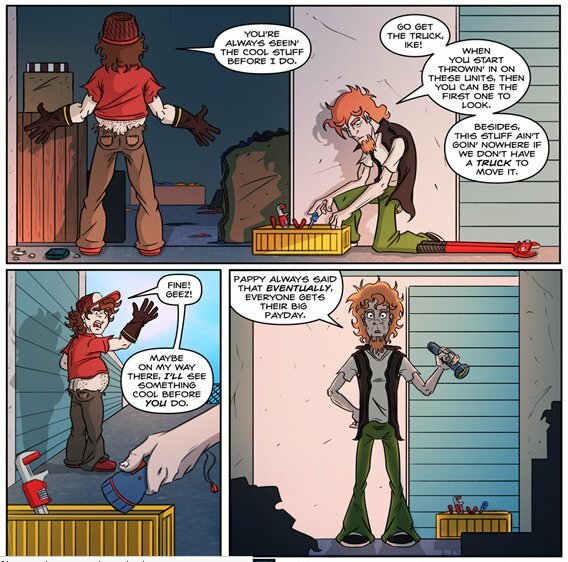 It is very neat and creative and I can see how those interested in storage auctions might be interested in the comic.